The 3400 replaced the 34 Mariner in 1985 and was immediately hailed as being superior in terms of performance, handling, layout, styling, construction and finish, in part due to her new hull design which was based on the Savage 34, well renowned for offshore seakindliness and ability. 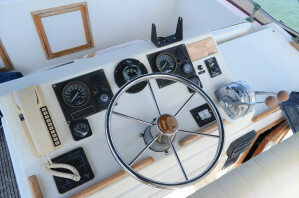 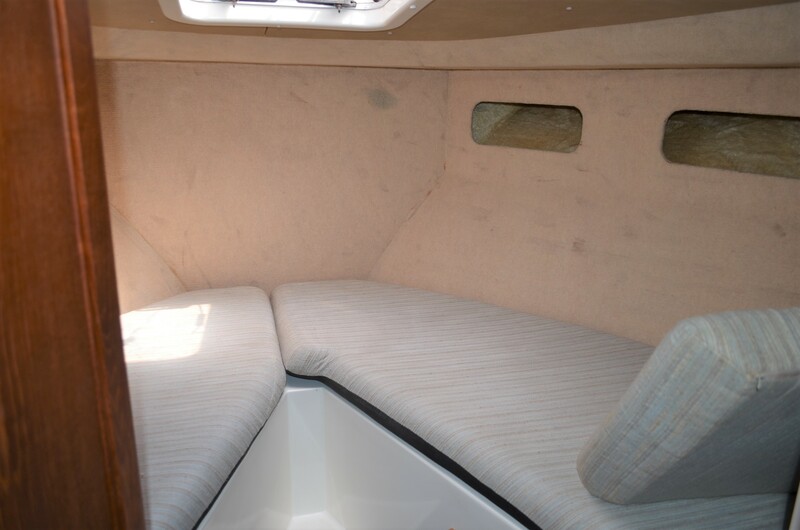 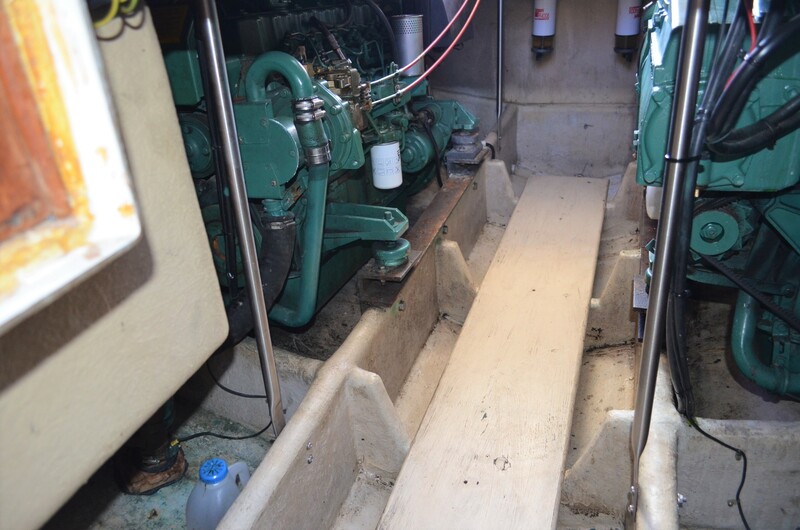 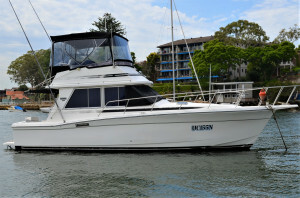 This 1986 model boasts twin stations, the tried and trusted 165hp Volvo diesels turning shafts and full flybridge clears. 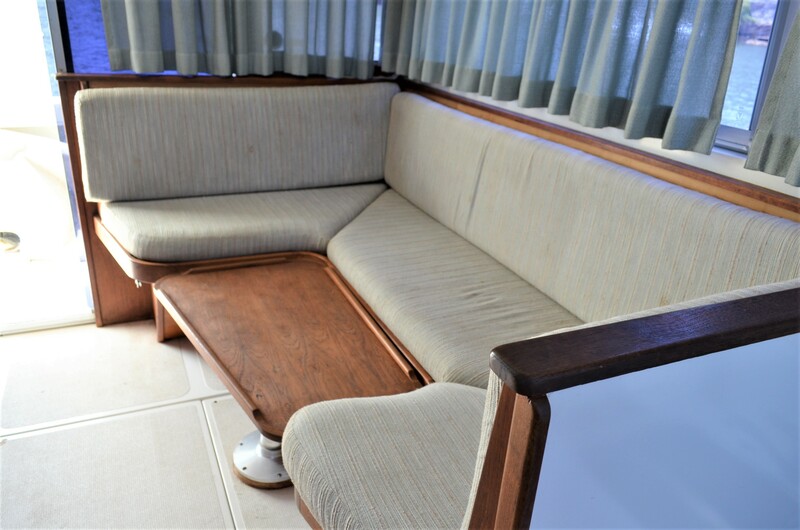 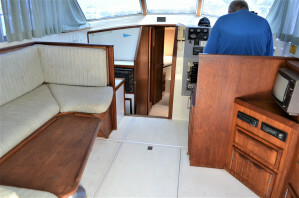 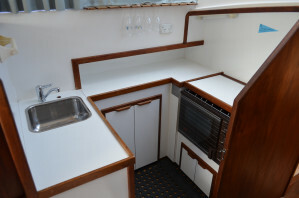 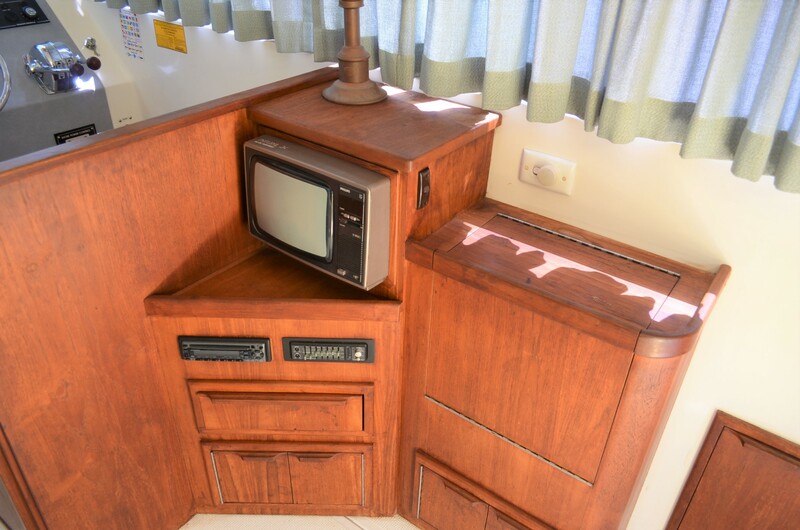 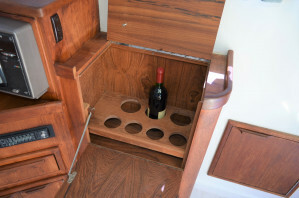 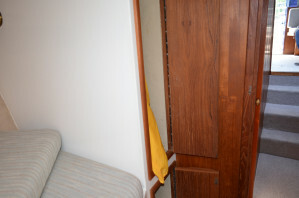 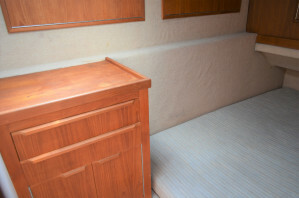 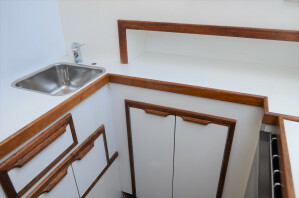 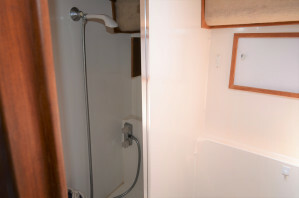 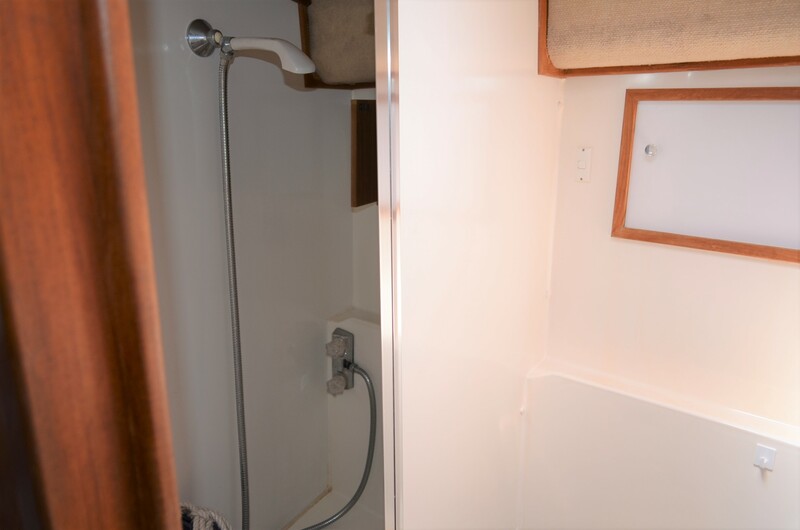 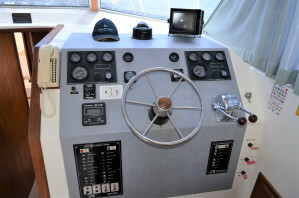 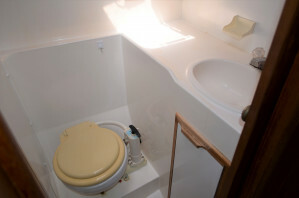 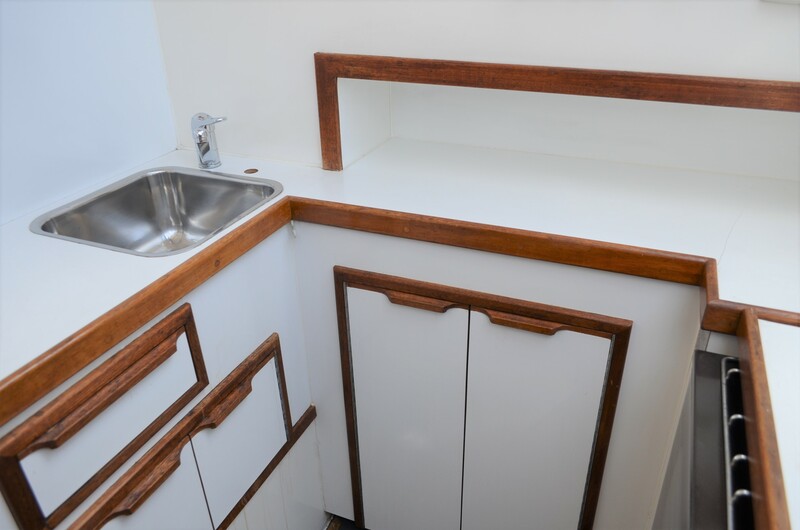 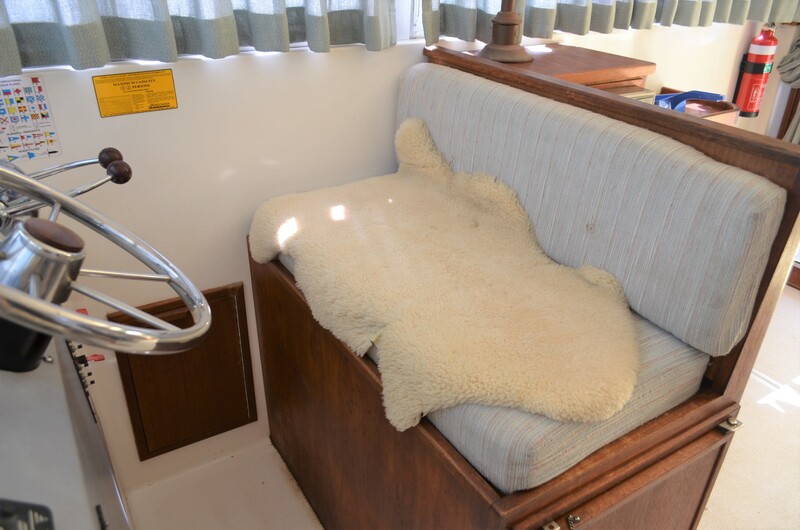 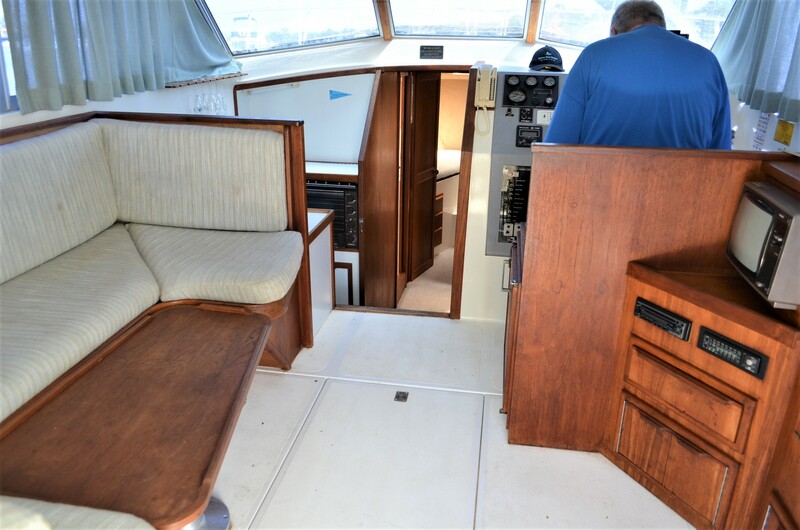 In excellent original condition, the LE edition features a custom entertainment and cocktail cabinet in the salon, a very practical galley to port, and two separate cabins plus a large convertible dinette. 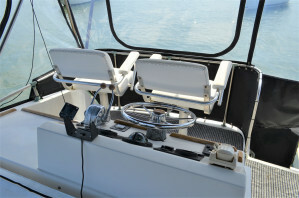 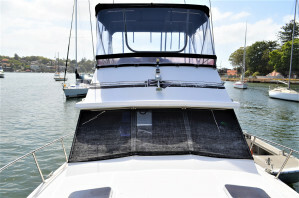 With a top speed of about 25 knots, she will cruise very comfortably at 16 – 20 knots. 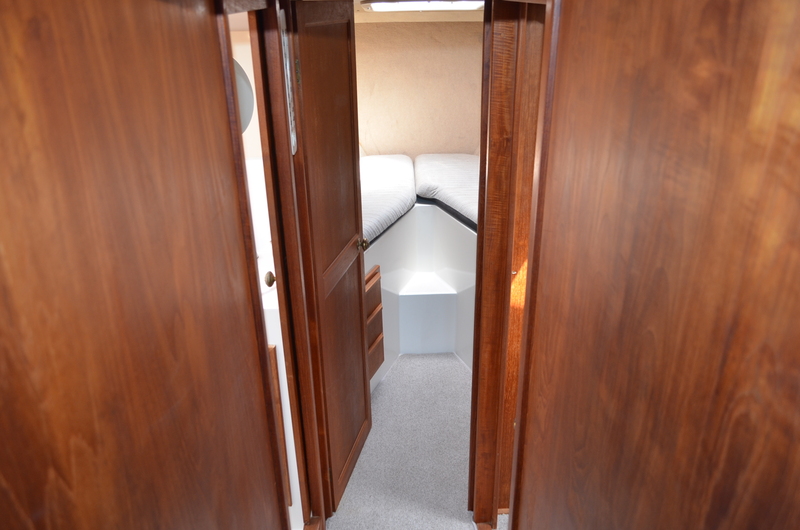 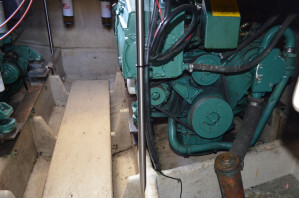 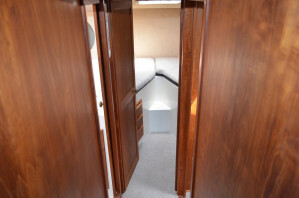 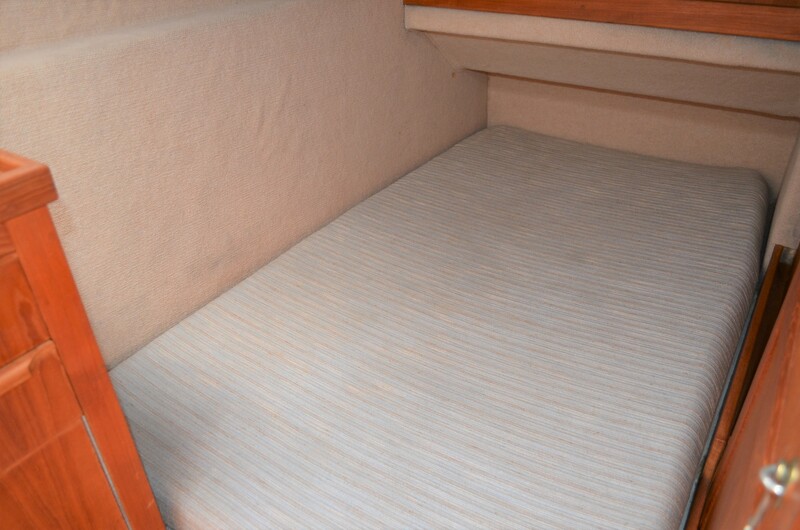 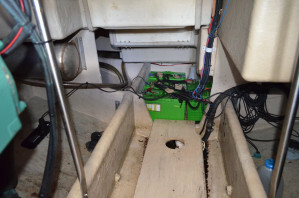 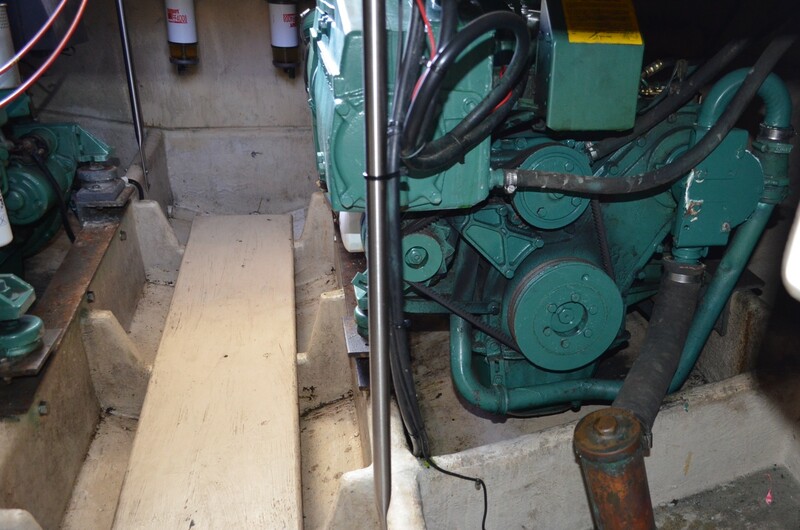 JUSTATOY has had new salon carpet fitted, has a new GPS/Sounder and a very clever secondary access to the engineroom behind the stairs leading to the cabins. 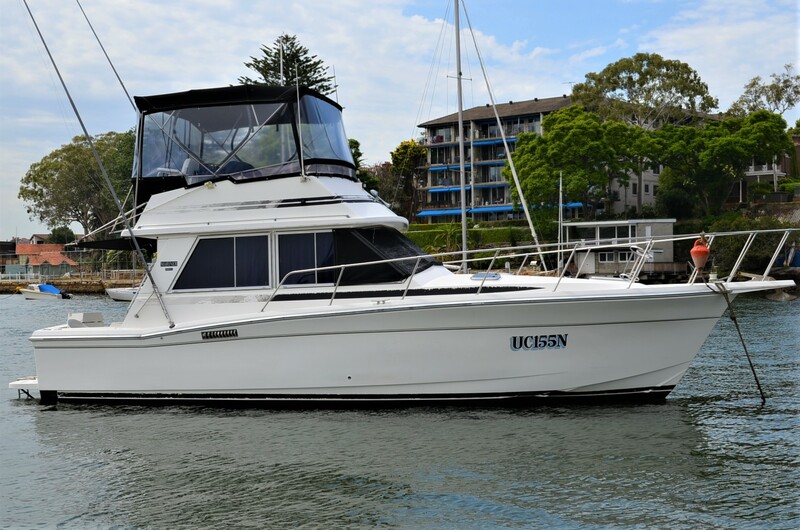 If you are considering Riviera, Searay, Ranger, Bertram or similar in terms of a flybridge cruiser in this size range, you must inspect the iconic Mariner 3400 – you will be impressed. 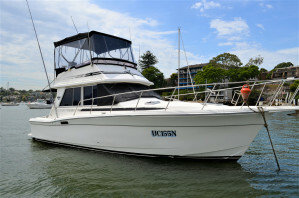 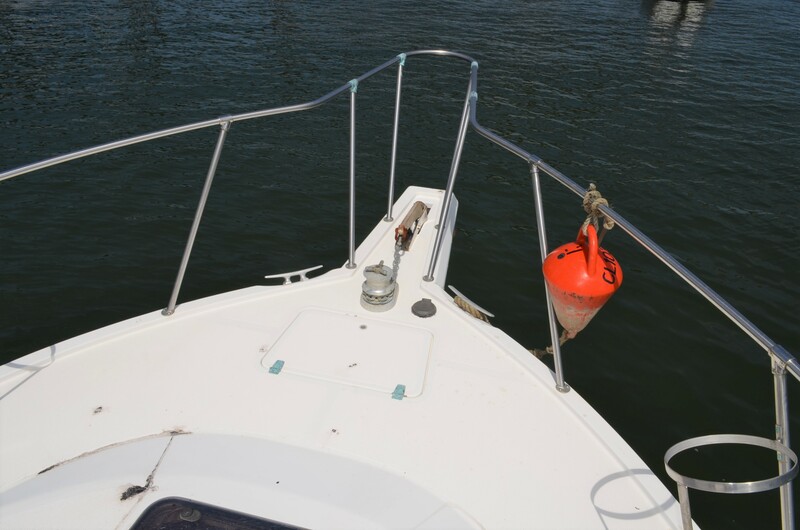 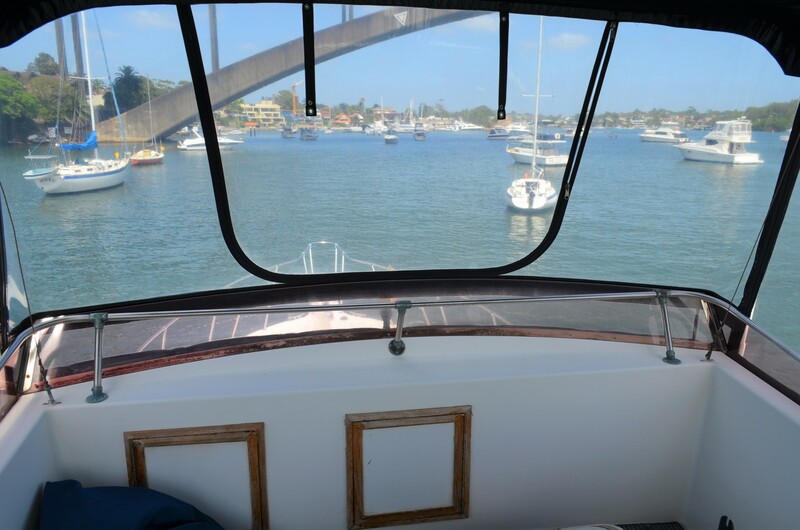 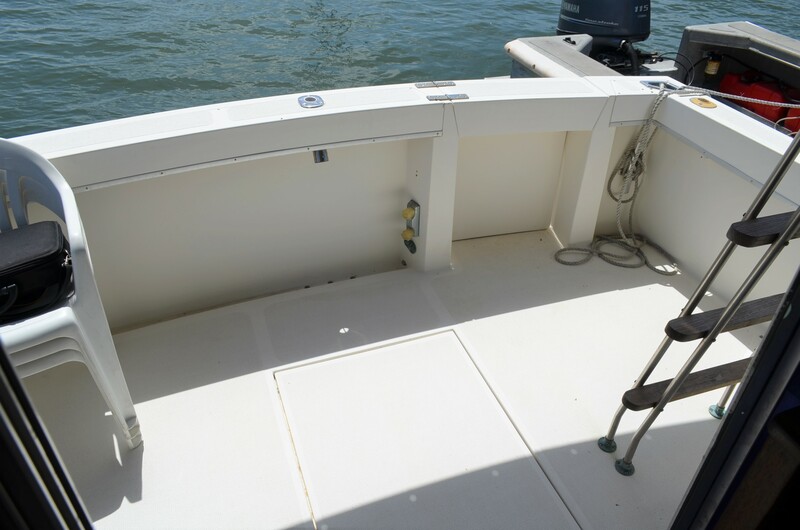 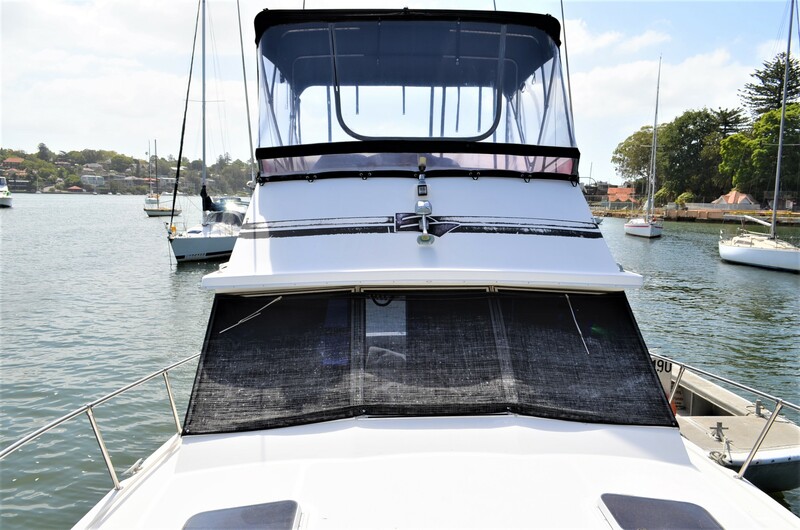 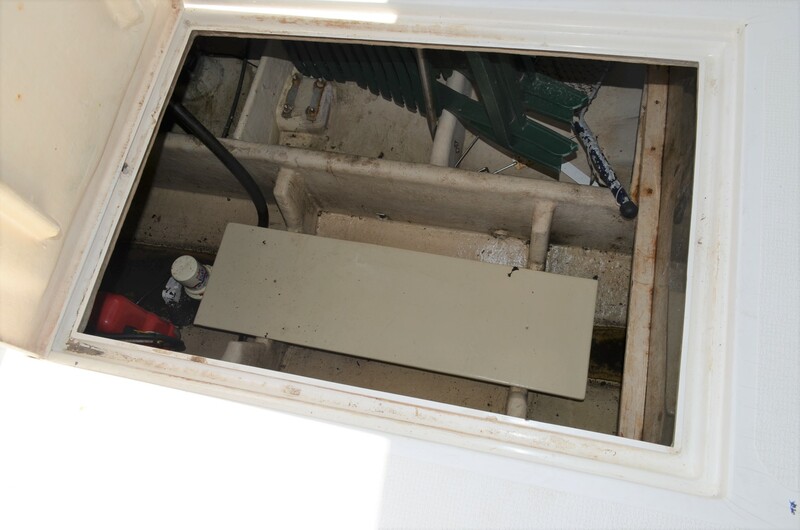 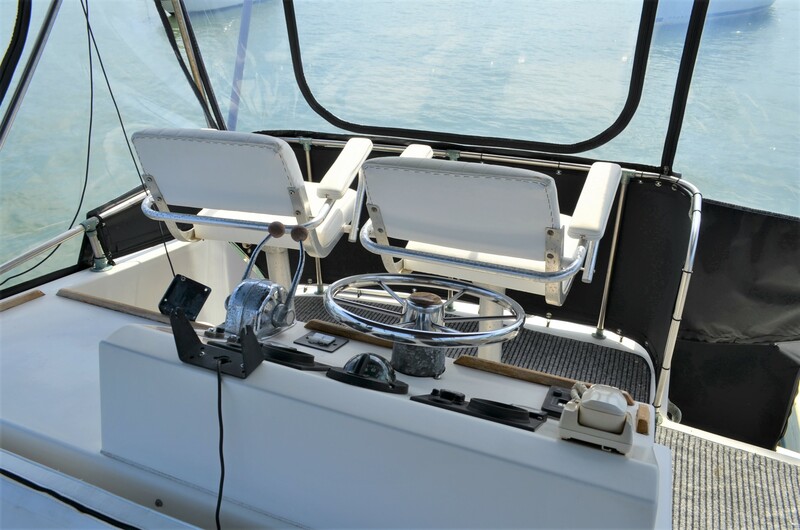 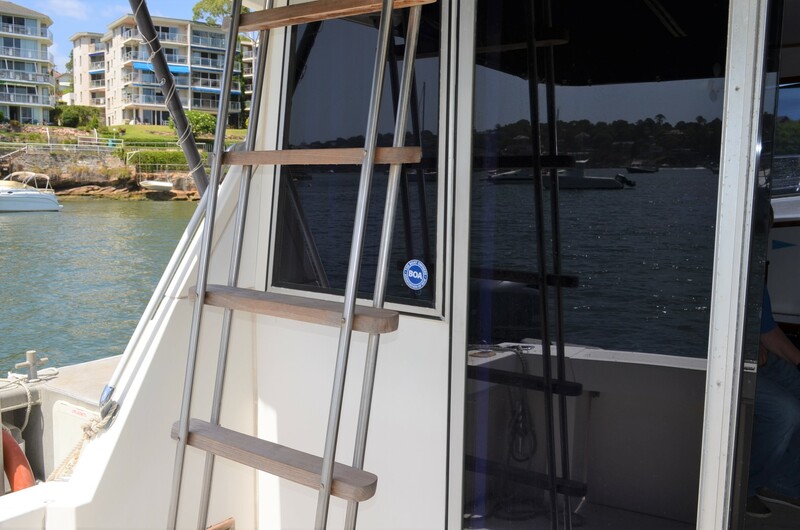 Ring the best boat brokers in Sydney to arrange a private inspection at your convenience.